Note: This ECU may also fit other models. 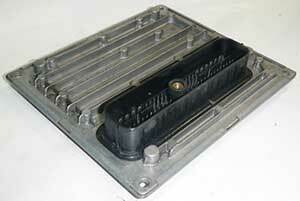 It is a Siemens Engine ECU and we are able to fully test and rebuild these units. This entry was posted in Ford, LATEST NEWS by smartAjaz. Bookmark the permalink. Unit 5 Brookmarsh Ind Est.